When Samsung announced the Galaxy S8 flagship, they came with a dedicated button for a new in-house assistant named Bixby. That however didn't go well with those, who didn't want to use the virtual assistant and only got bothered when they accidentally pressed the key. 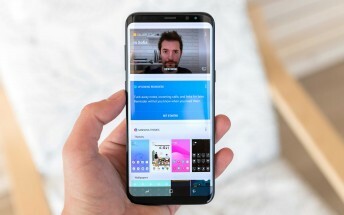 You can also still summon the assistant with “Hello Bixby” and make it try to recognize objects, give you weather updates and traffic reports. .